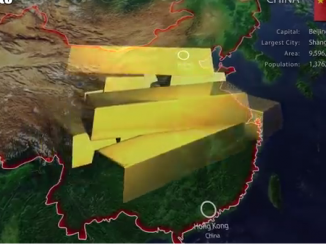 Can China’s Gold-Backed ‘Petro-Yuan’ End Dominance of the US Dollar? The US dollar is being challenged by China’s oil-futures trading market that opened last month. If the Saudis sell more of their oil to China, the yuan-denominated oil contracts and the launch of the gold-backed petro yuan could be a serious blow against the US petro dollar as the world’s reserve currency. China’s ace in the hole is its announced intention to make the yuan fully convertible to gold which, if actually done, would make it more attractive globally than the US dollar. Hungary: Prime Minister Viktor Orban, with the help of Israel, used a classic sting operation to entice Soros-sponsored NGOs into disclosing damaging inside information. Orban is on a mission to rid his country of the meddling billionaire. 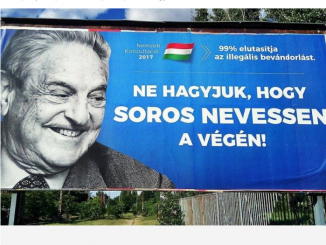 Be aware that that the source of this information, the Guardian, is hostile to Orban and friendly to Soros. The facts, however, remain.